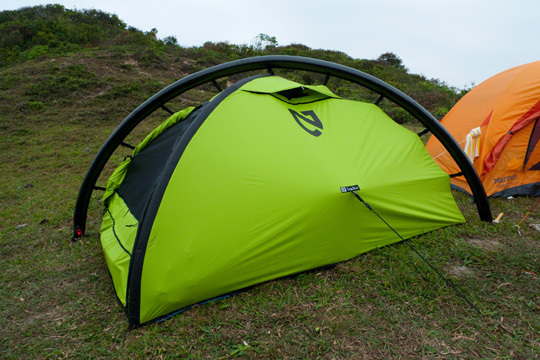 The Nemo Hypno 2 Person Tent is the first AirSupported tent dedicated to adventure racing. This freestanding tent weighs less than 3 lbs, sets up in less than 30 seconds and compresses into a very small package inside its watertight stuff sack. 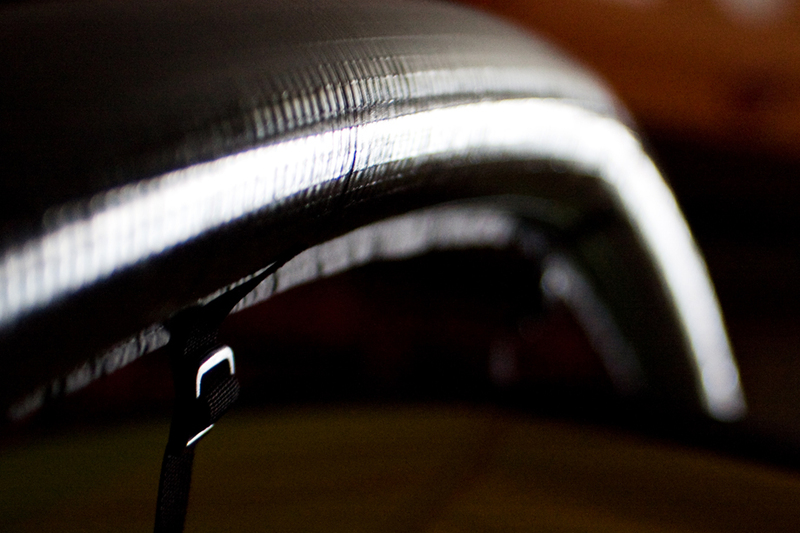 Hypno is designed to be simple and fast for adventures where time and weight are of primary concern. 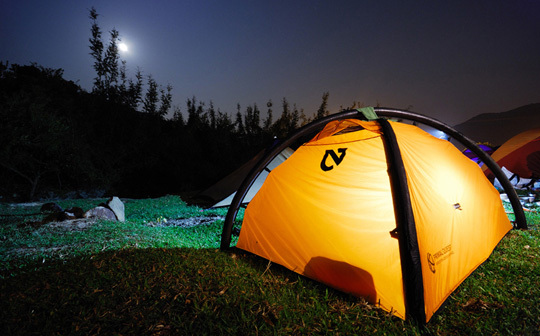 The Nemo Hypno PQ is a Limited Edition ulra-light version of the Hypno EX tent designed specifically for the Primal Quest Expedition Adventure Race 2006. 2006 Hypno PQ & EX tent catalog.